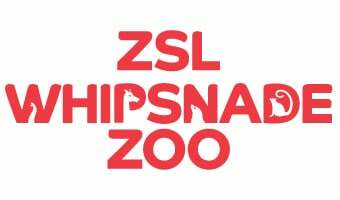 More than 600,000 visitors pass through the visitor centre entrance at ZSL Whipsnade Zoo every year. Each and every visit contributes to the work that ZSL carries out - protecting and preserving wildlife across the globe as well as in our two Zoos. If you’ve visited ZSL Whipsnade Zoo recently we’d love to know how your day went. Was it your first time? Which animals were your favourites? How were our team? Review us on Facebook and let us know! Here are just some of the great reviews written recently by visitors to ZSL Whipsnade Zoo!